At the foot of the San Gabriel Mountains, just south of I-15, sits Camino Real, offering one, two, and three bedroom apartments for rent in Rancho Cucamonga, CA. 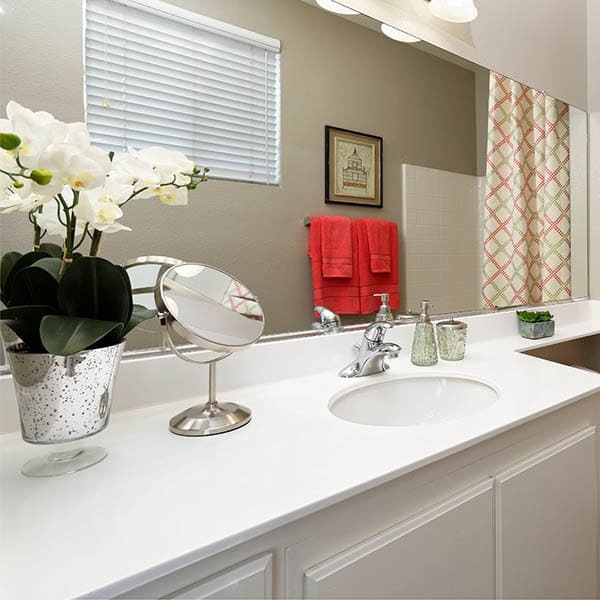 Our apartment community offers the best of California style, with spacious floor plans, designer-inspired finishes, and details like built-in cabinetry and crown molding. 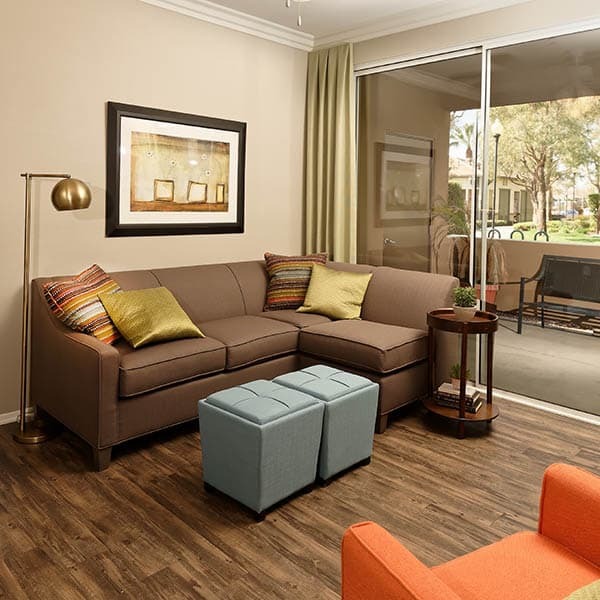 Craftsman simplicity defines the architectural grace of our apartments, your destination for affordable luxury in southern California. 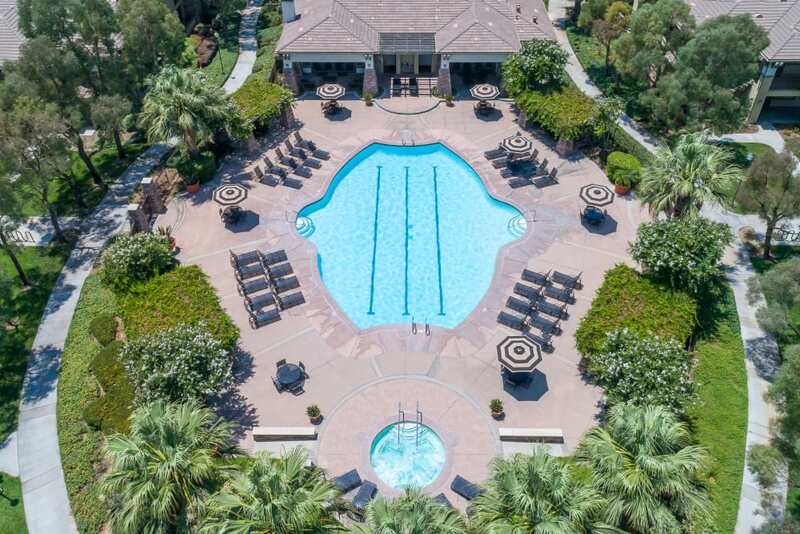 Ideally located near the business and cultural center of Rancho Cucamonga, Camino Real offers resort-style amenities nestled amid the natural beauty of the landscape. We are close to fabulous shopping at Victoria Gardens, as well as the delights of the Victoria Gardens Cultural Center. Satisfy your appetite with fine and casual dining at BRIO Tuscan Grille or the Etiwanda Roadhouse Bar & Grill. 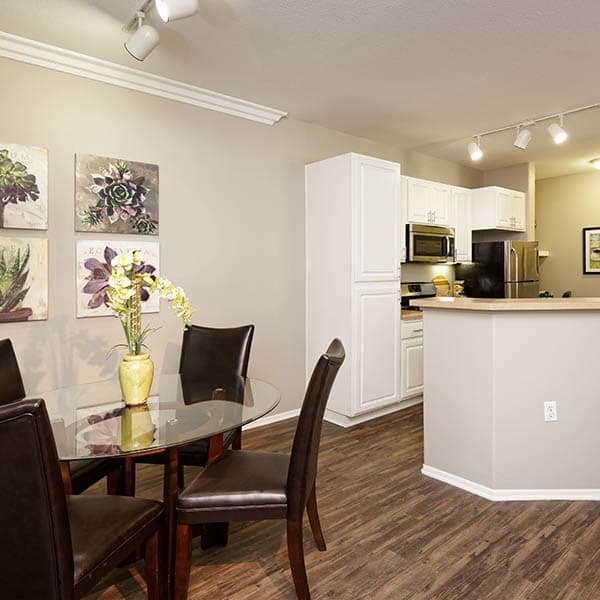 The gourmet kitchen in your one, two, and three bedroom apartment home will inspire your inner chef. 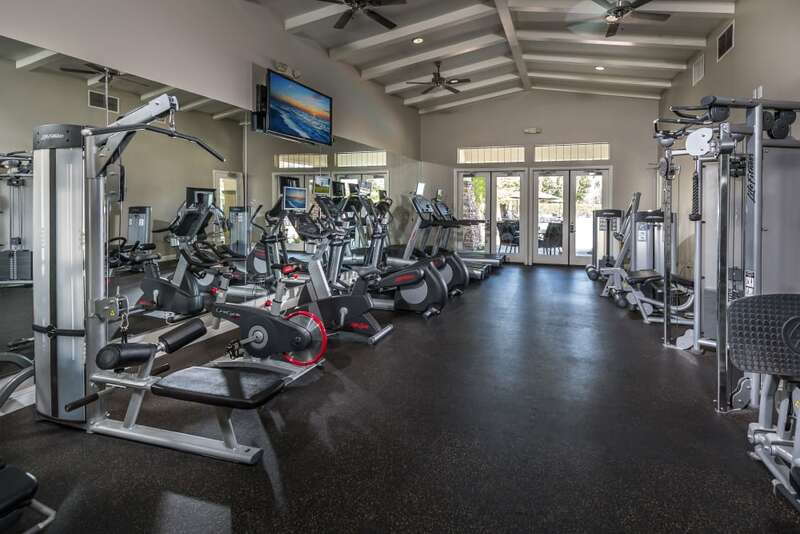 Full-size appliances include refrigerator with ice maker, dishwasher, and microwave. There’s plenty of cabinet storage for all your foodie tools of the trade. Prepare a delicious meal with fresh local California ingredients and enjoy it on your private patio or balcony. Home to major businesses such as Southern California Edison and Frito-Lay, Rancho Cucamonga is central to the best California has to offer, from expansive natural beauty and sublime Mediterranean climate to flourishing industry. 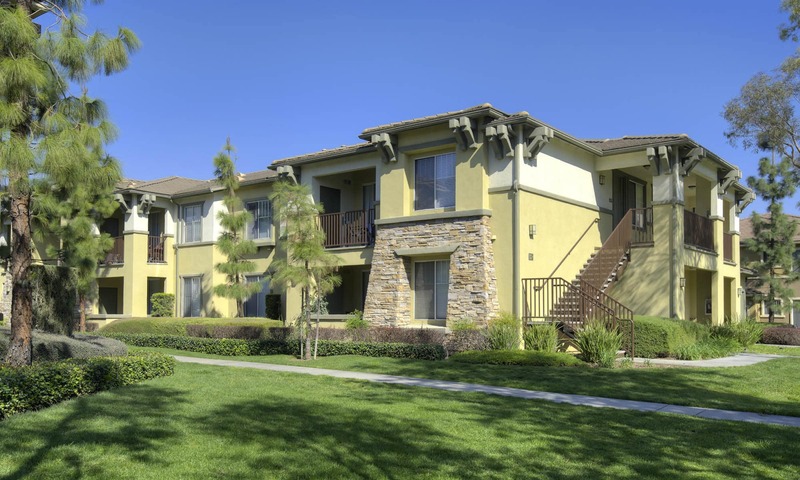 Our apartment community keeps you close to it all with its location near quality schools and major freeways. 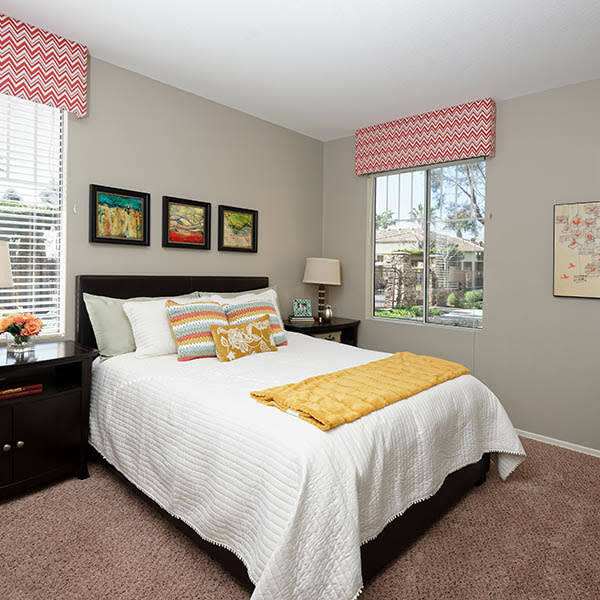 We can’t wait to welcome you home to our beautiful apartment community in Rancho Cucamonga, CA. For a private tour, contact the team at Camino Real.